Vitamin B12 and folic acid are a great team for many reasons. For instance, they are both needed for red blood cells and supporting capillary blood flow. 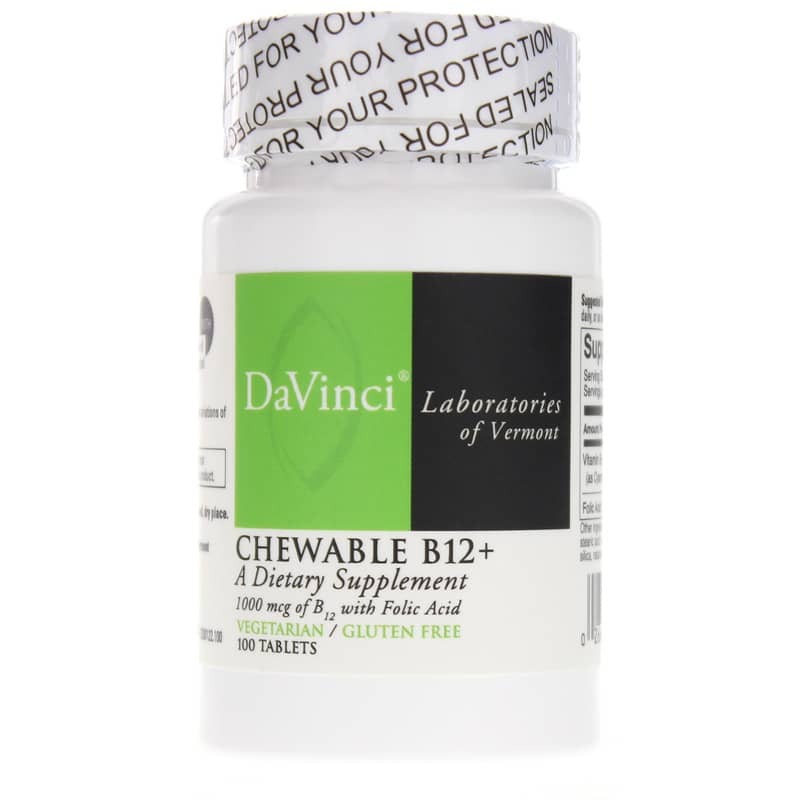 Chewable B12-Plus by DaVinci Laboratories of Vermont offers vitamin b12 and folic acid in a chewable, natural cherry flavor, vegetarian tablet. 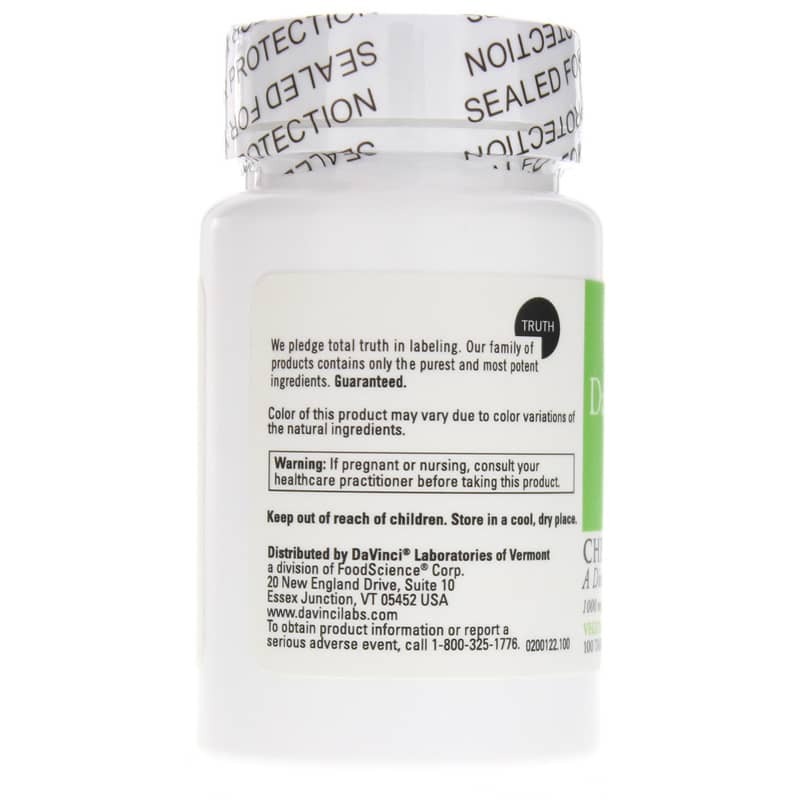 DaVincis Chewable B12 Plus provides 1,000mcg of Vitamin B12 and 100mcg of Folic Acid in each tablet for optimal absorption. 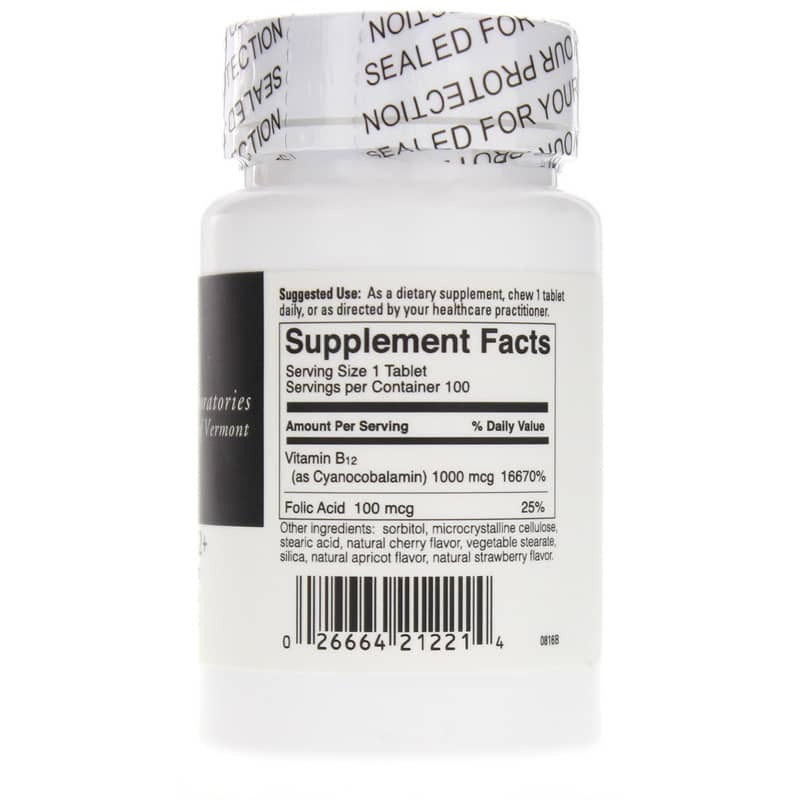 For a high quality B12 folic acid supplement, try Chewable B12 Plus today! Other Ingredients: sorbitol, microcrystalline cellulose, stearic acid, natural cherry flavor, vegetable stearate, silica, natural apricot flavor, natural strawberry flavor.